Credit scores are one way for lenders to assess the risk of lending money to you. Generally speaking, if your score is in the range of excellence (above 800), you’ll have the best lending offers available to you. 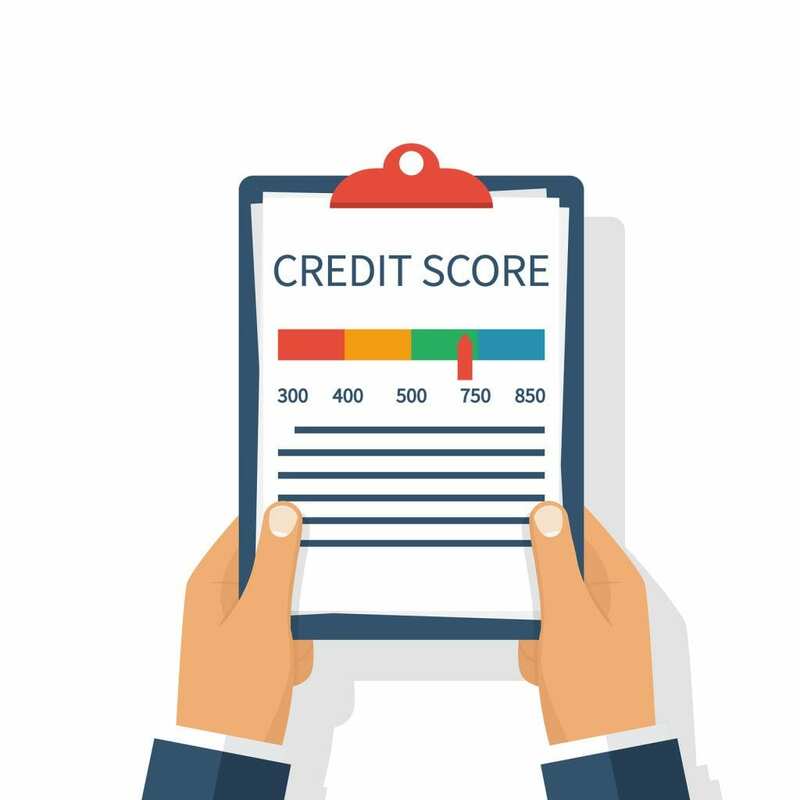 As a result, many Australians worry out about their credit scores and the impact they may have, particularly if they are thinking about applying for a home loan. But how credit scores are determined and their overall impact on your ability to borrow is not straightforward. Here are five facts about credit scores you should consider. Many Australians think that a pay rise would improve their credit score. While a better income certainly helps your financial position, it does not influence your credit file, which does not keep information about your income, only your employment history. You could be earning a six figure salary, but this wouldn’t be reflected in your credit score. When you apply for a loan, you can expect to be asked about your income, but your credit score is more about telling lenders about your historic behaviour with credit you’ve received. Some people make the mistake of shopping around for credit, making multiple applications within a short period of time. This increases the number of credit enquiries on your credit file, which is not a good look. These enquiries stick around on your file for five years and can reduce your Experian credit score by up to 200 points. Only apply for credit when you really need it and do your homework before making any applications. Another common mistake is to close a credit card that you’ve faithfully repaid for years. It makes sense if you’ve paid a credit card off completely and no longer need to use it. However, having a “good account” like this helps your credit score, illustrating your ability to reliably meet repayments. Errors or other inaccuracies can be introduced into your credit file for many reasons. It can be easy not to notice them and fix them, which can ruin your credit score. Bills and payments that go through a long process before billing you are more likely to introduce errors or inaccuracies. Other errors can occur if you change your name, for example getting married or divorced, without alerting creditors. The best way to prevent these kinds of errors is to check your score regularly for any inaccuracies and resolve them. Don’t panic too much if your score isn’t 1,000. There is no such thing as a perfect credit score. Your credit score takes more than your credit history into account, factoring in age and the type of credit you have applied for. Even if you have a bad credit score, you can still get a home loan. An experienced mortgage broker can help you clean up your credit file and find a lender willing to lend to you. Our friendly team at Kaboodle Finance can help you find the right home loan from a choice of hundreds of lenders. Get in touch today for practical advice and assistance.